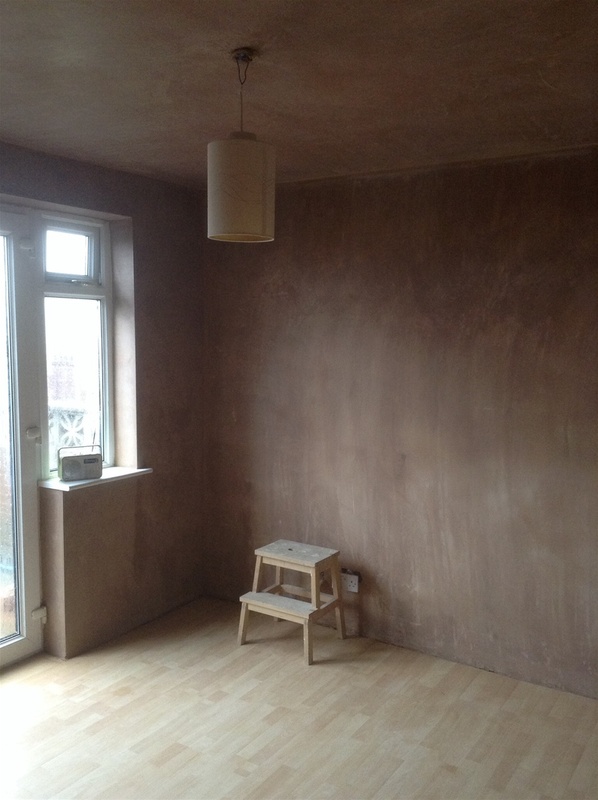 Fully insured and qualified to carry out all your plastering needs. 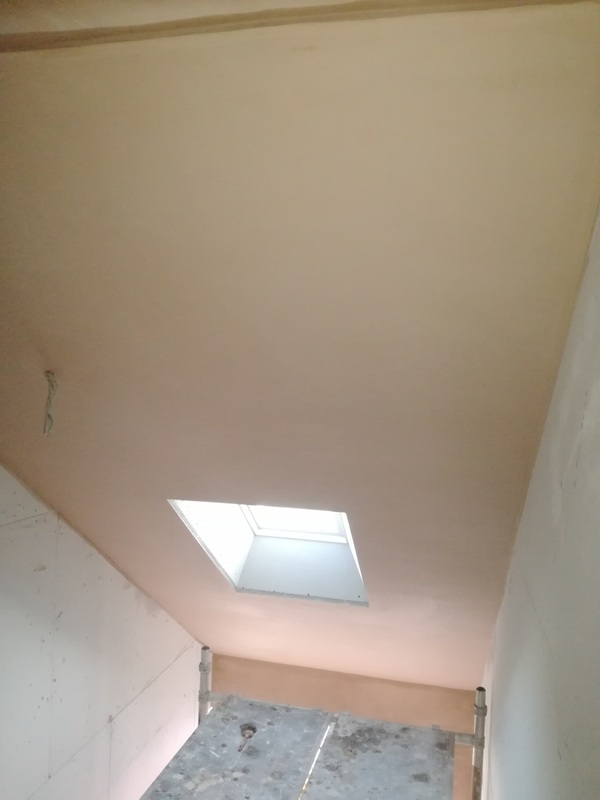 We are open from 8am to 8pm each day. 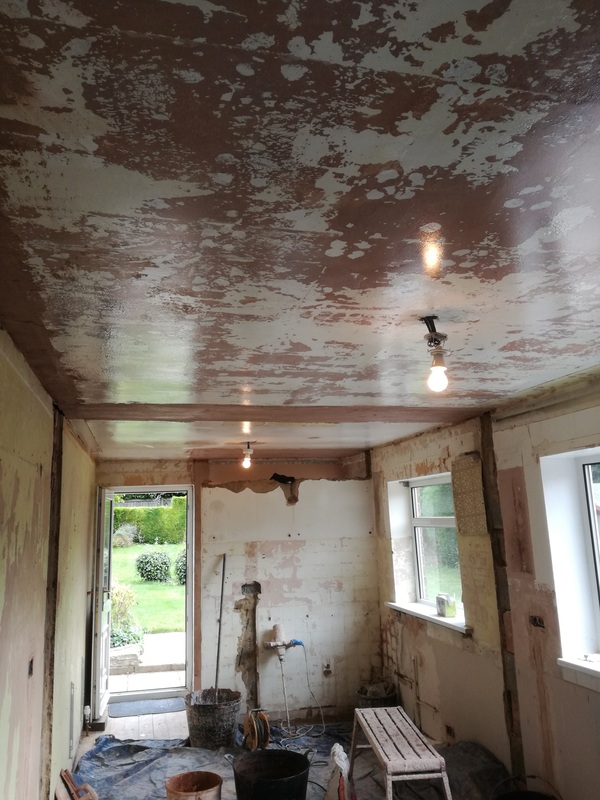 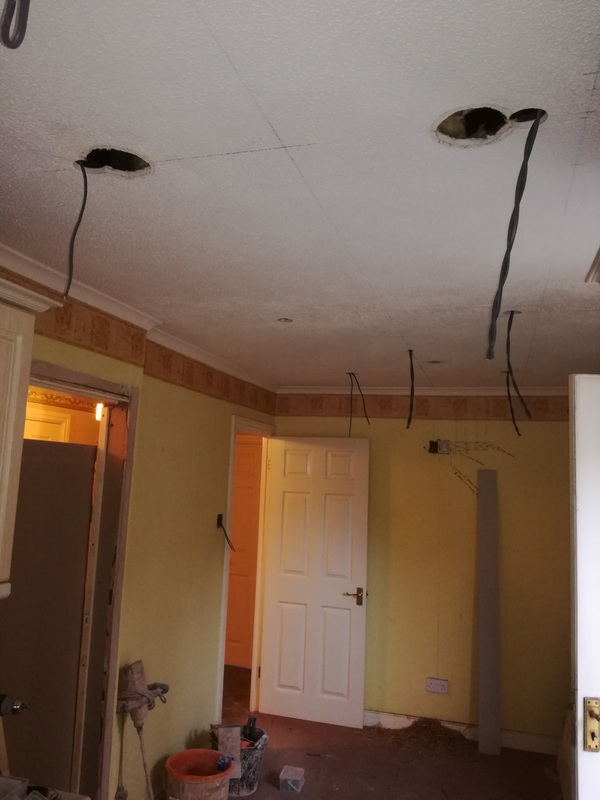 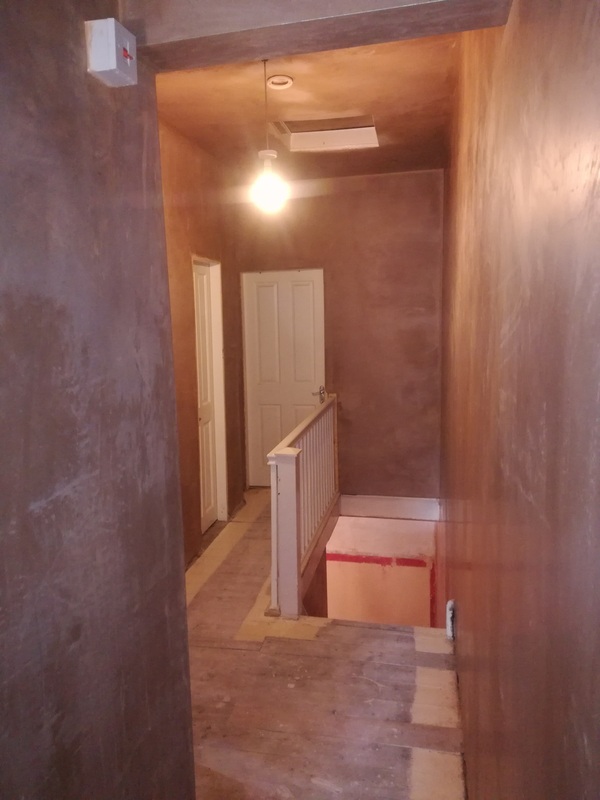 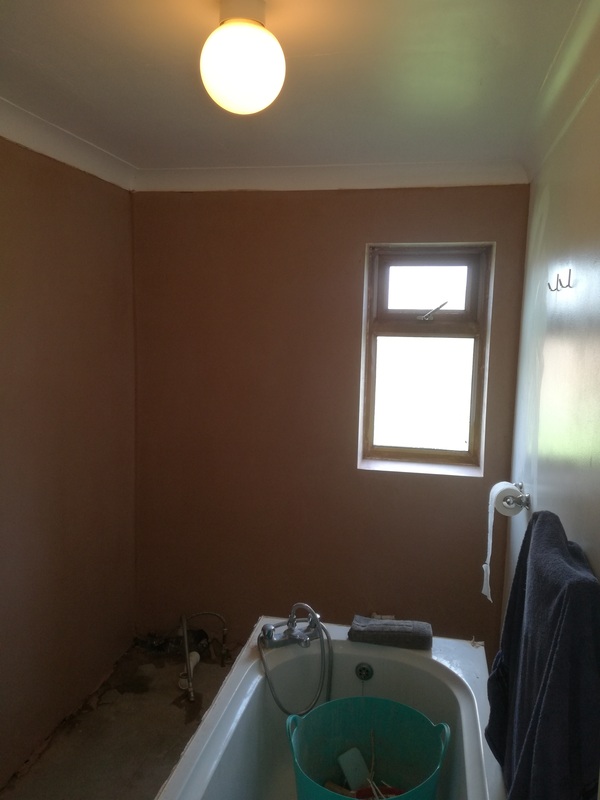 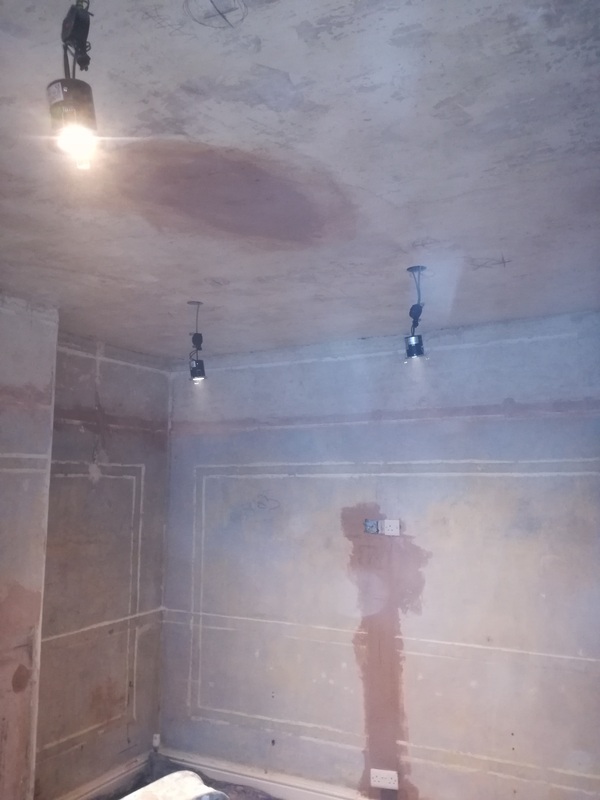 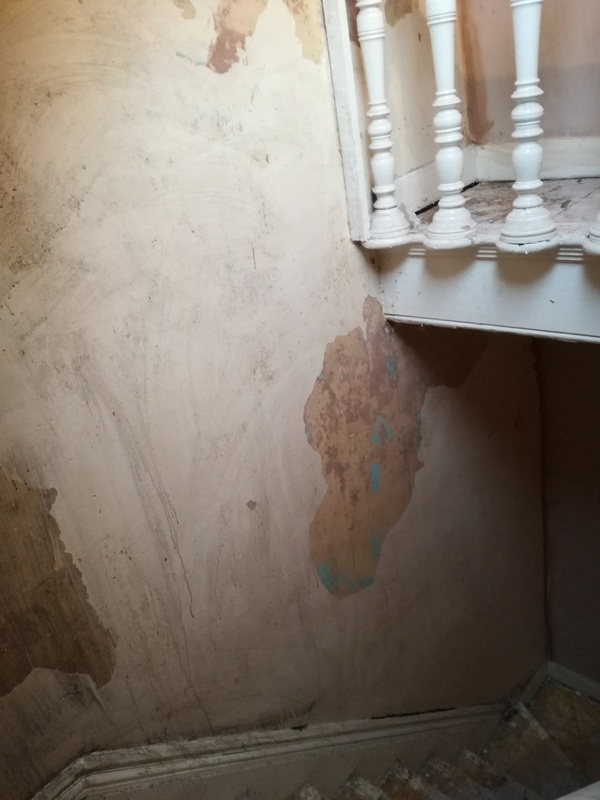 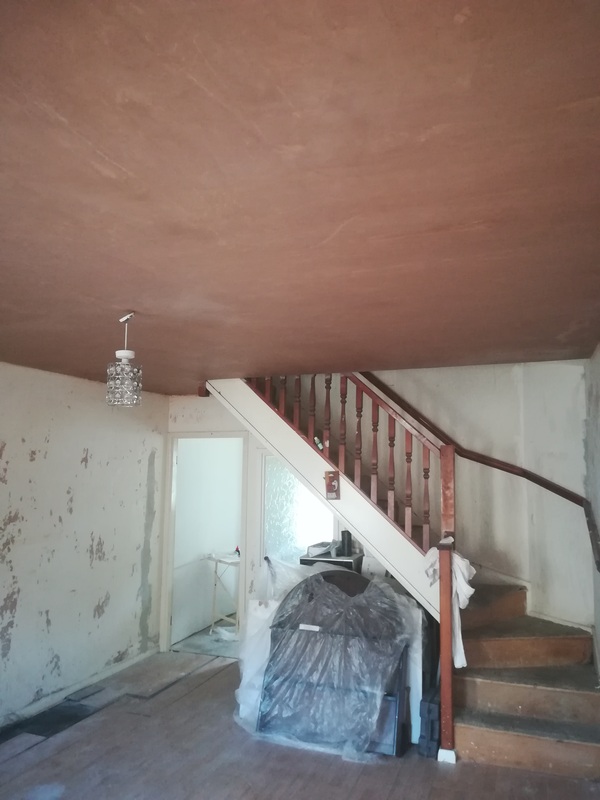 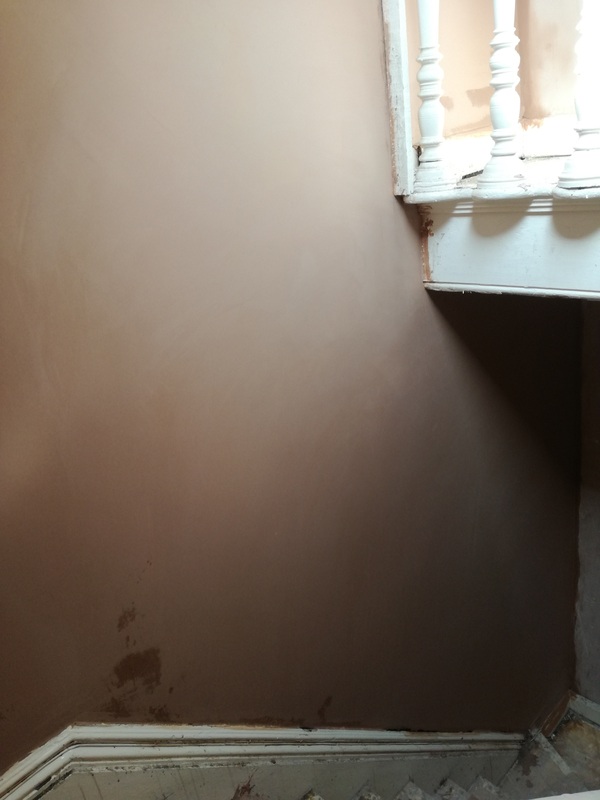 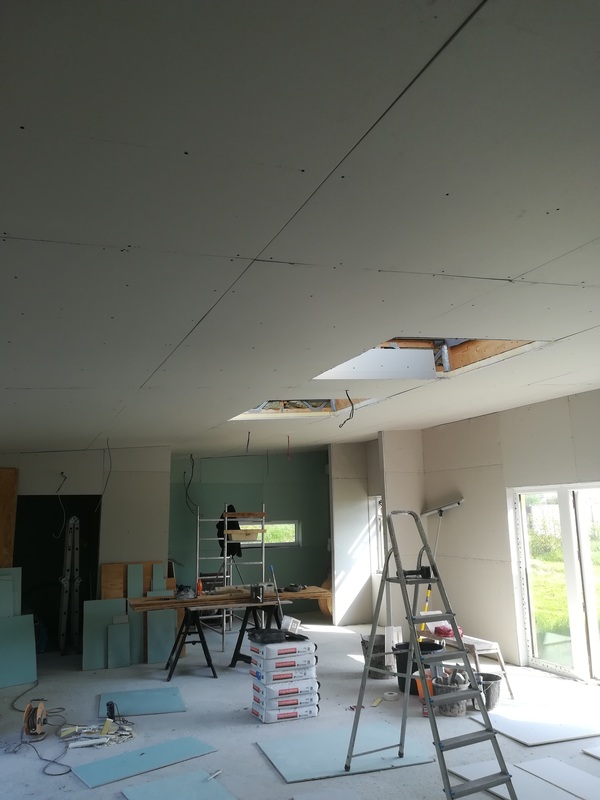 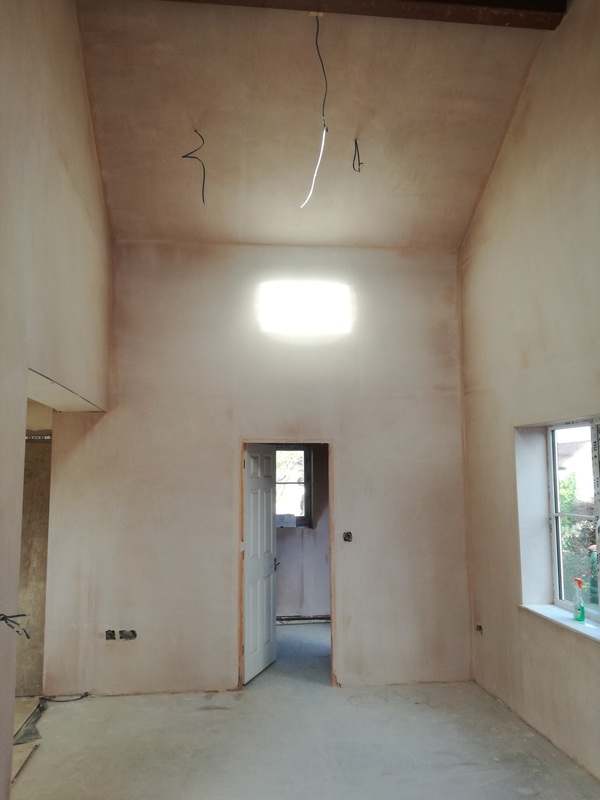 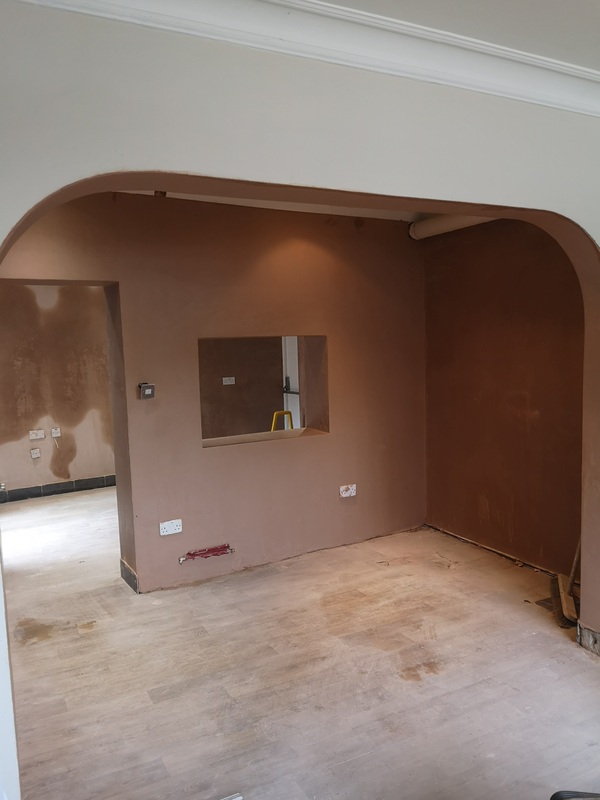 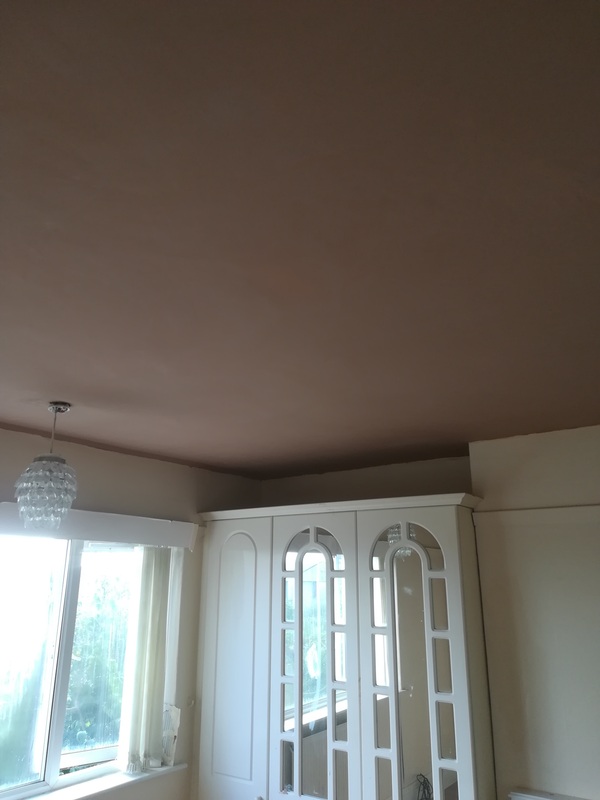 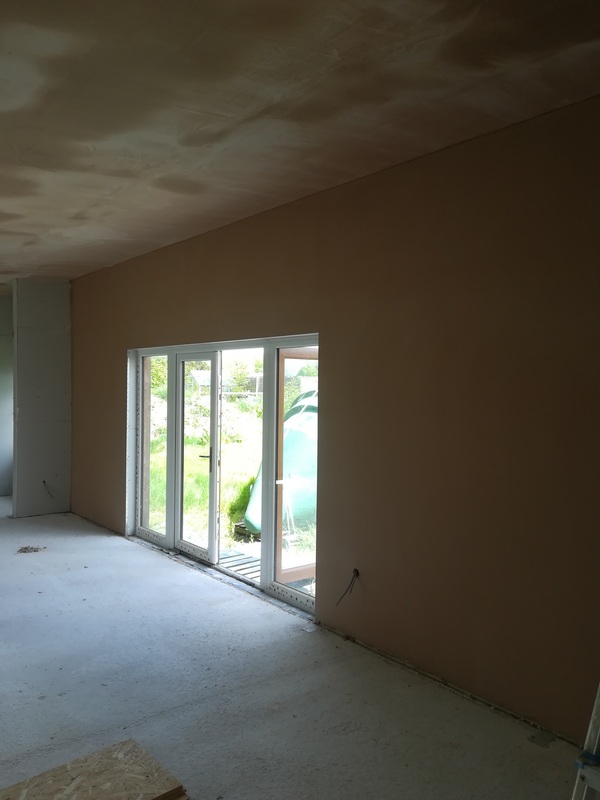 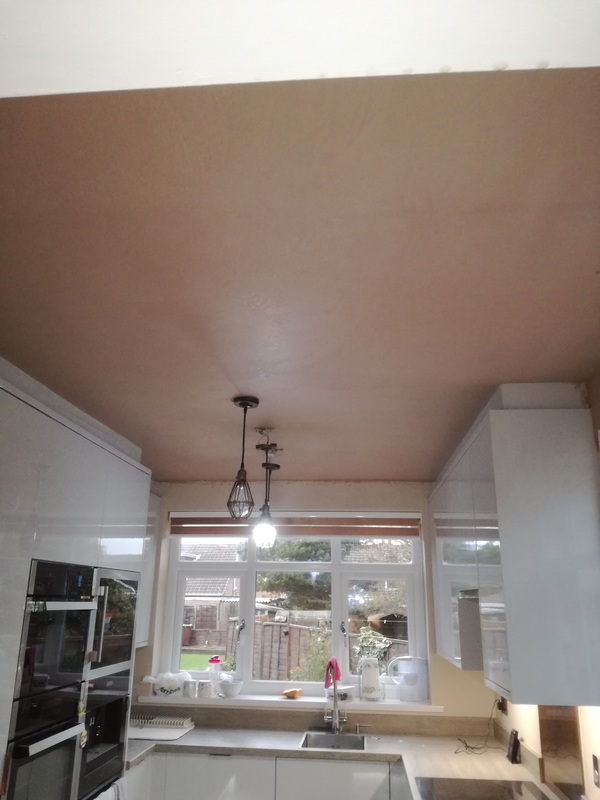 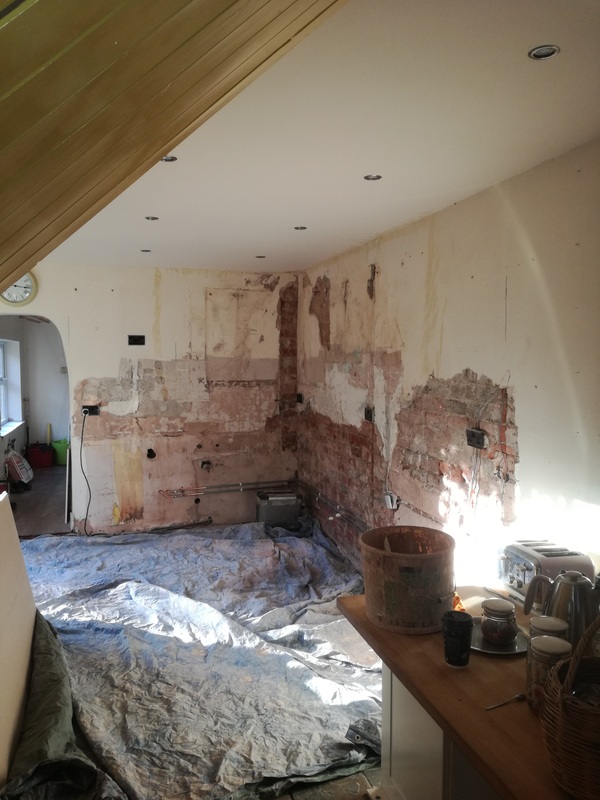 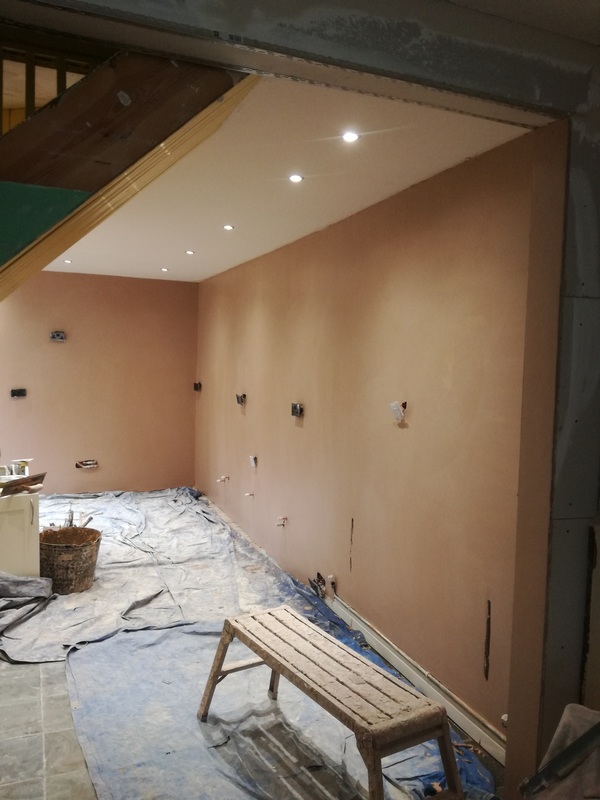 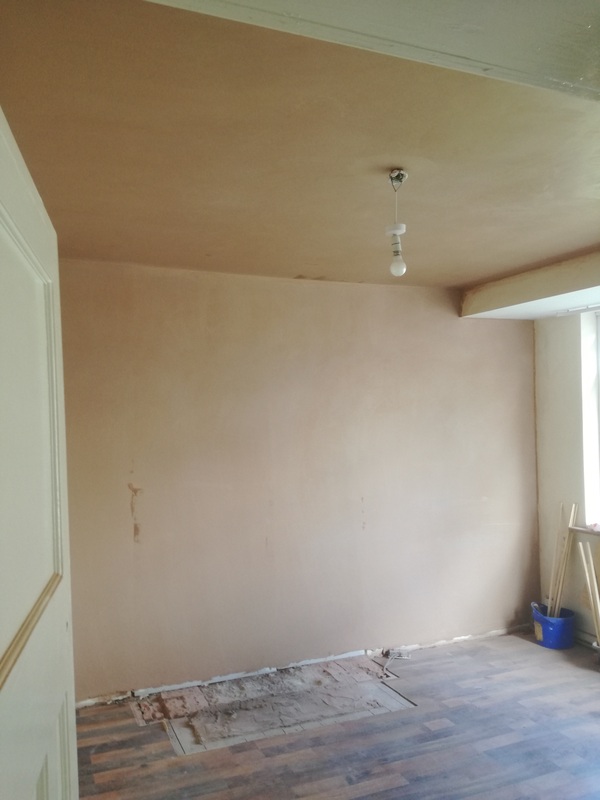 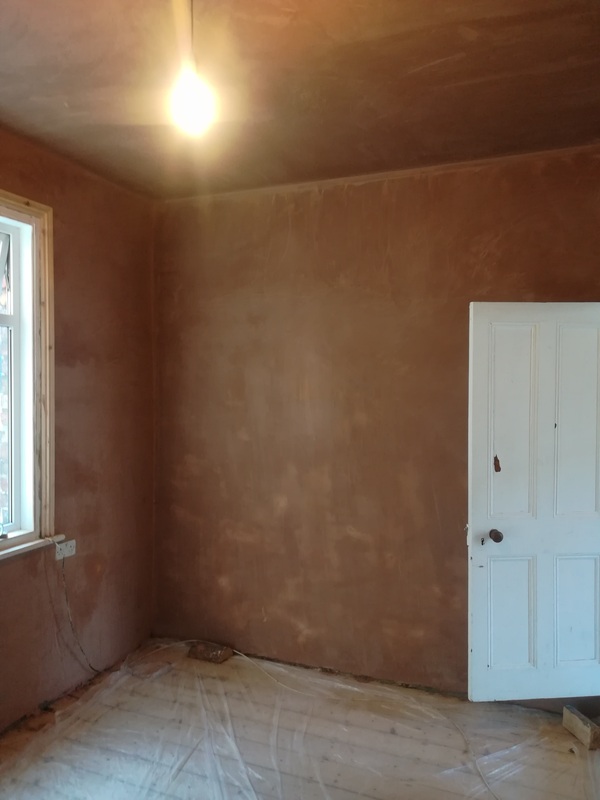 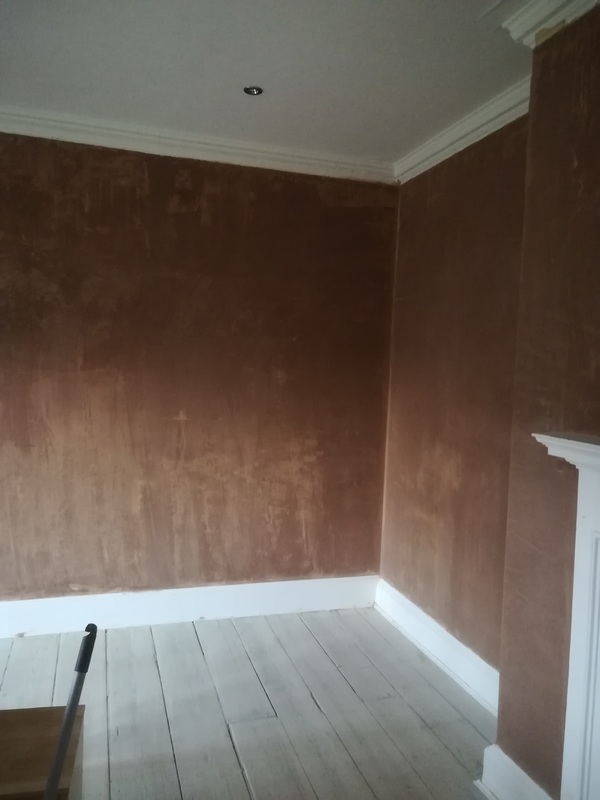 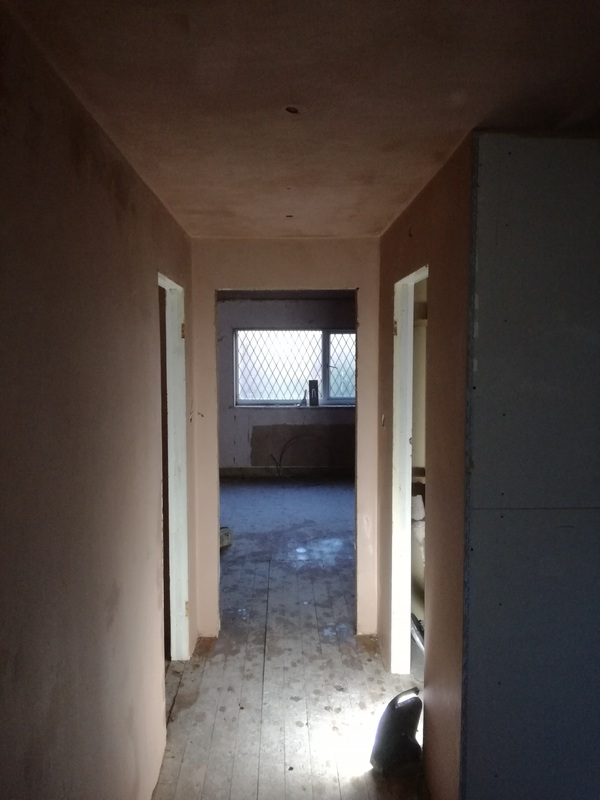 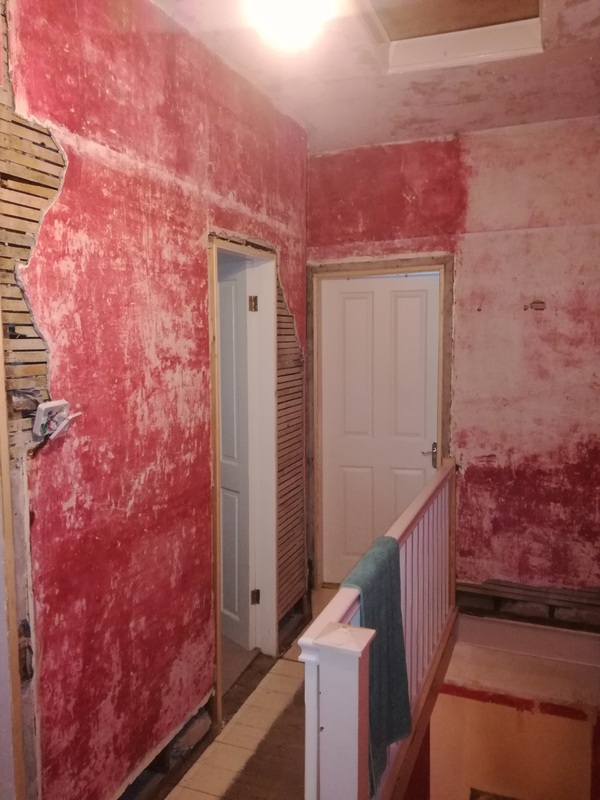 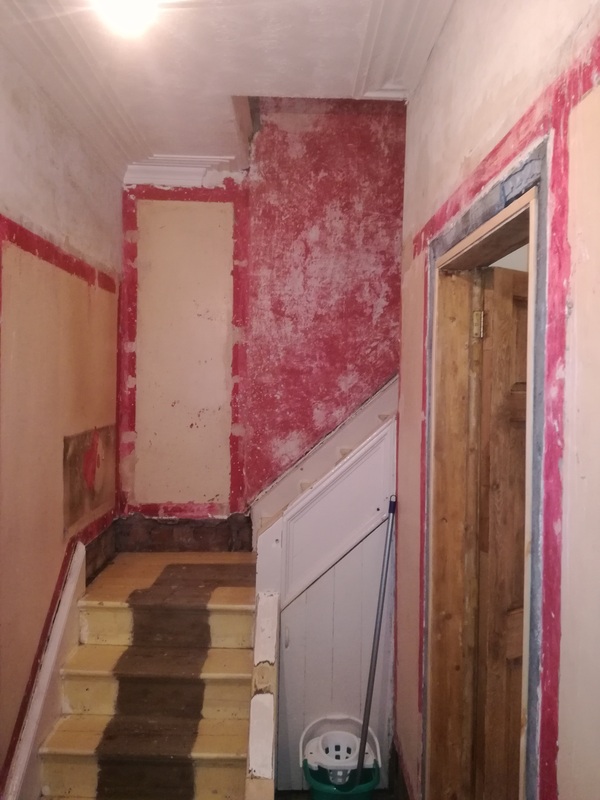 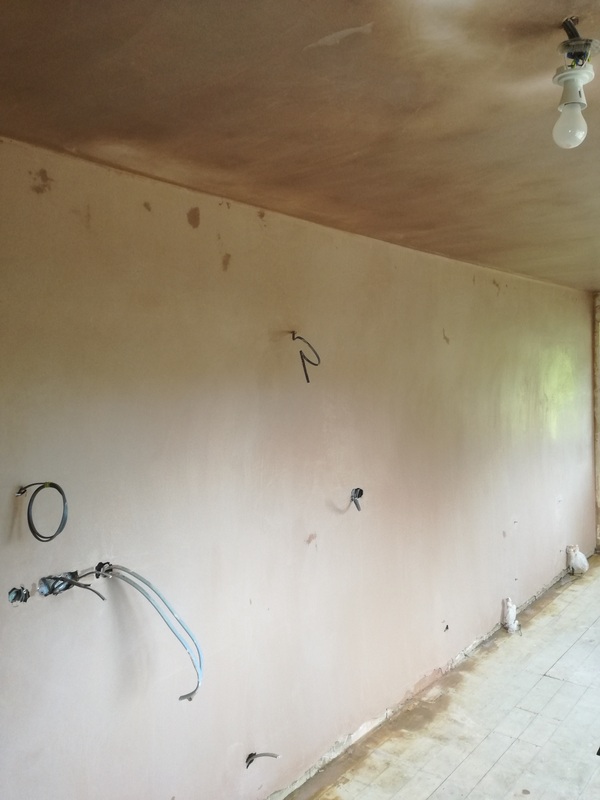 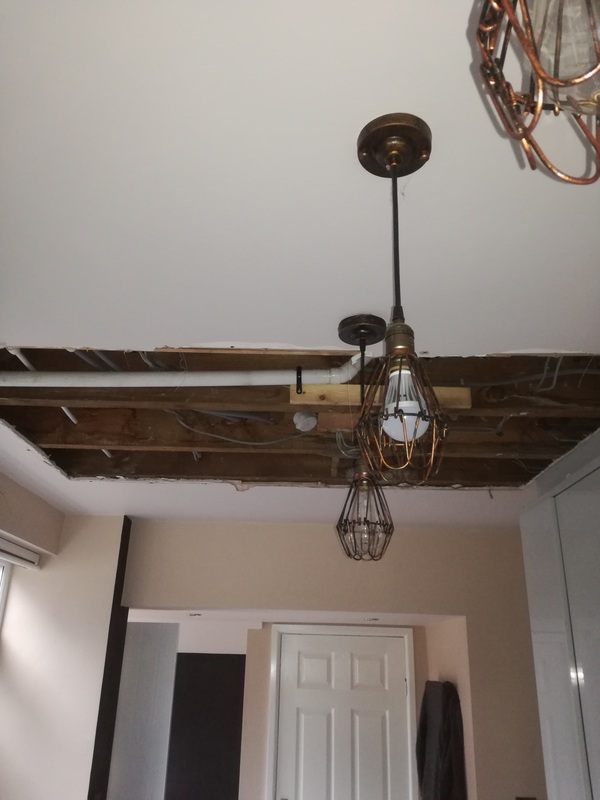 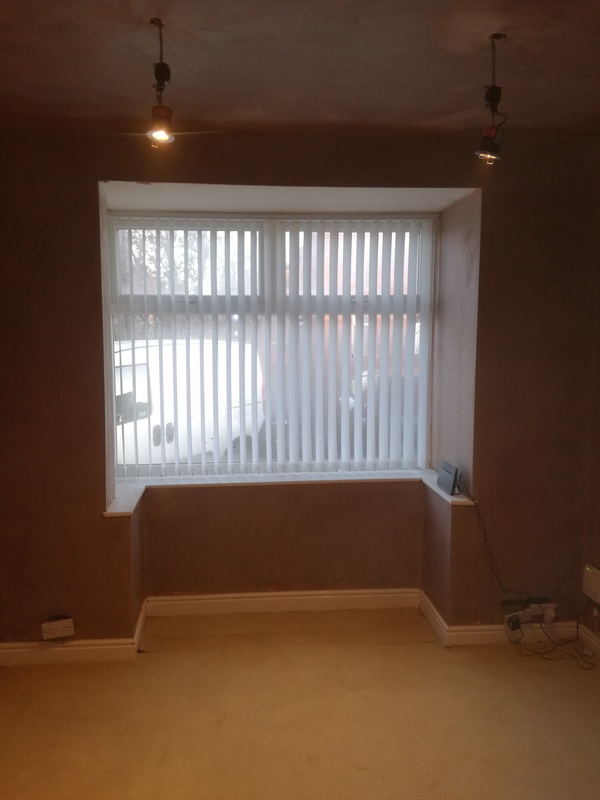 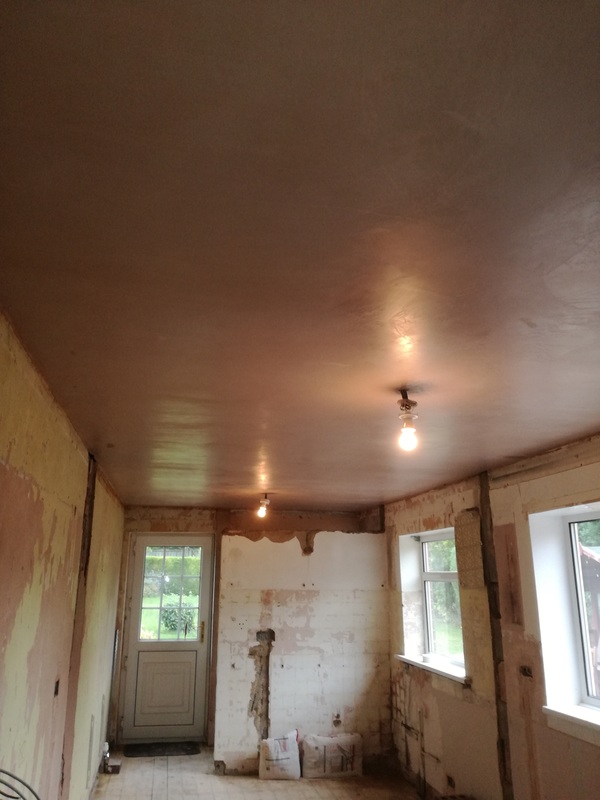 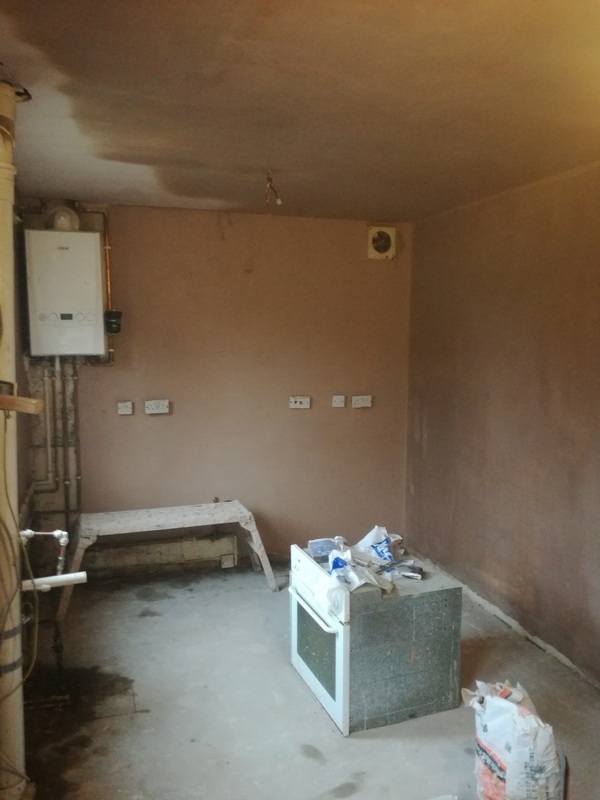 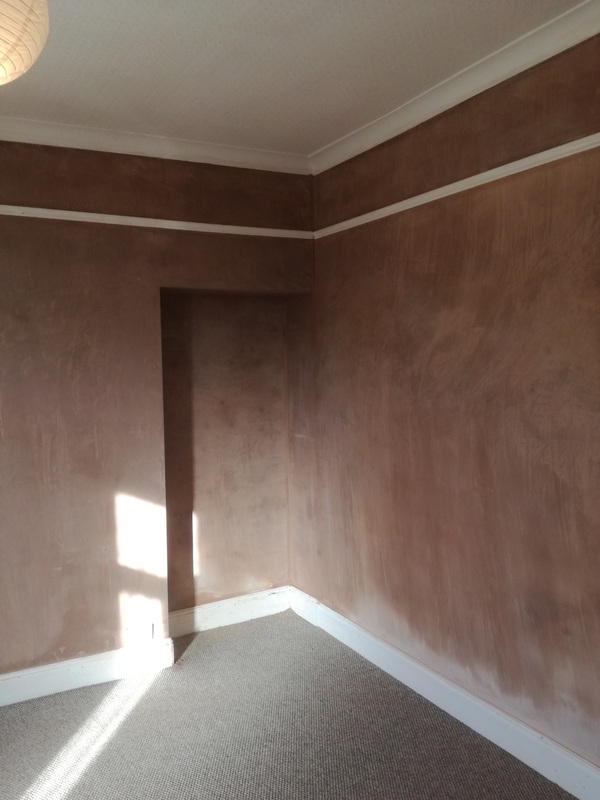 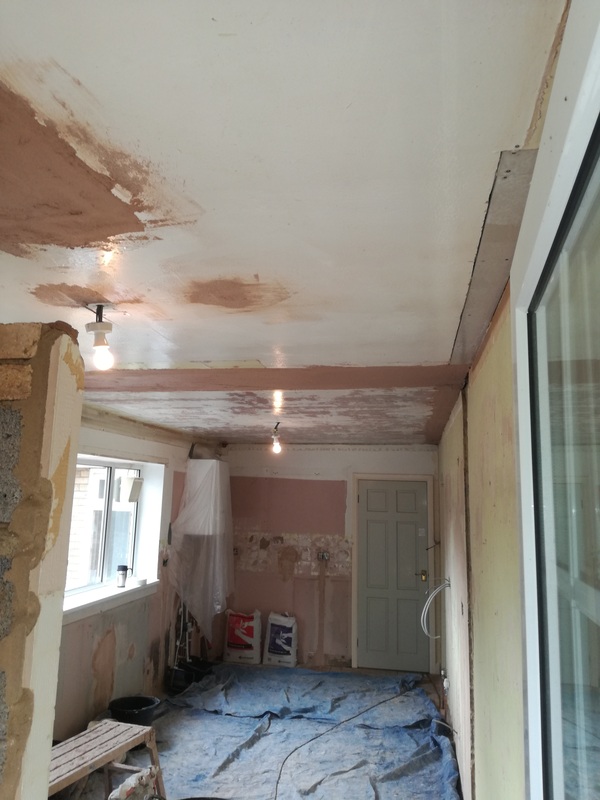 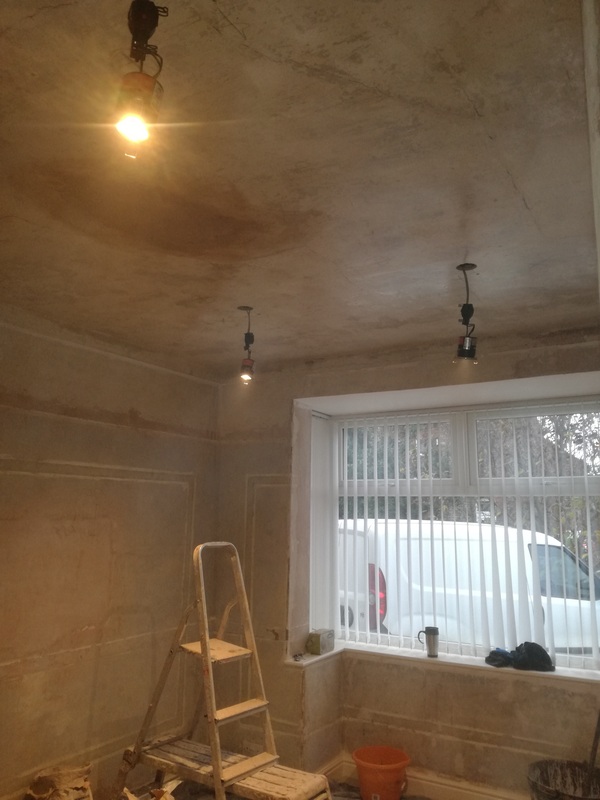 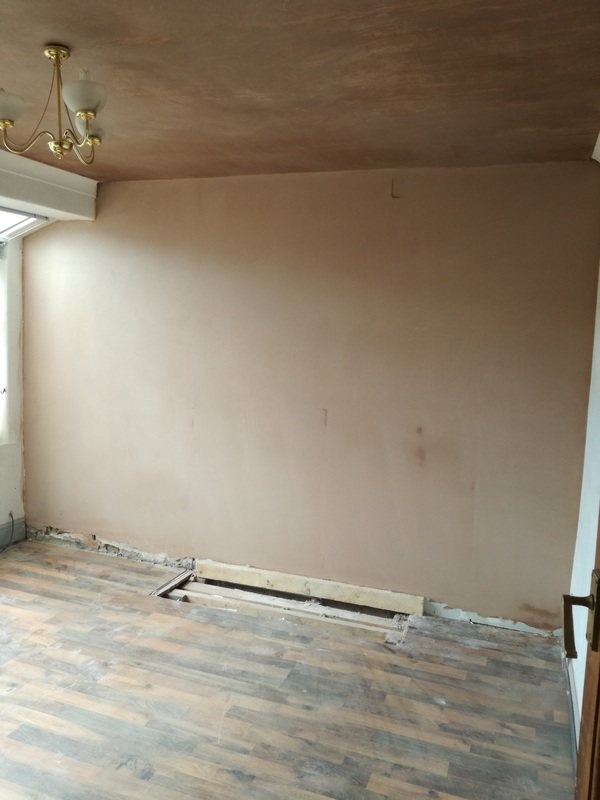 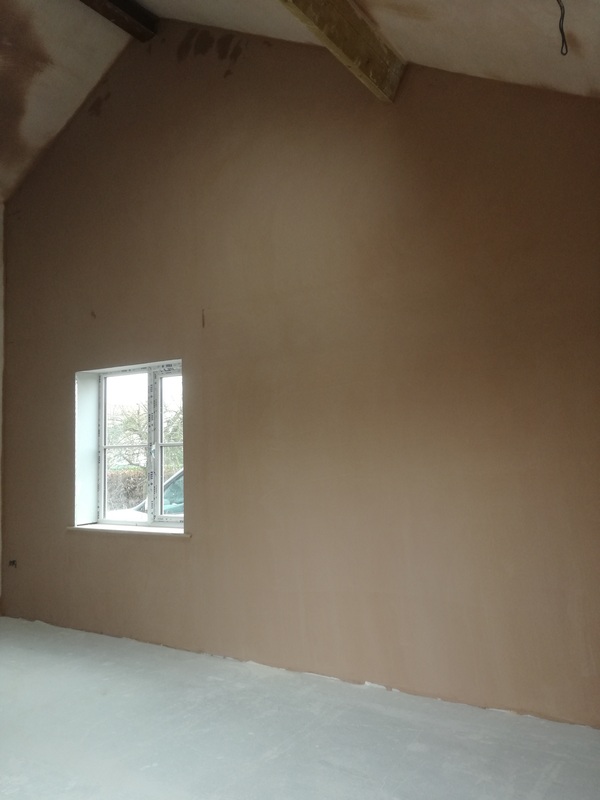 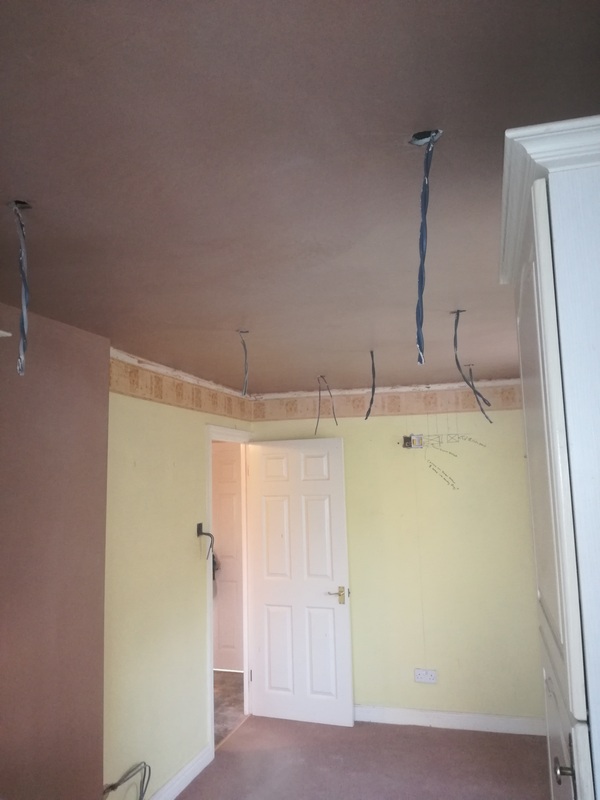 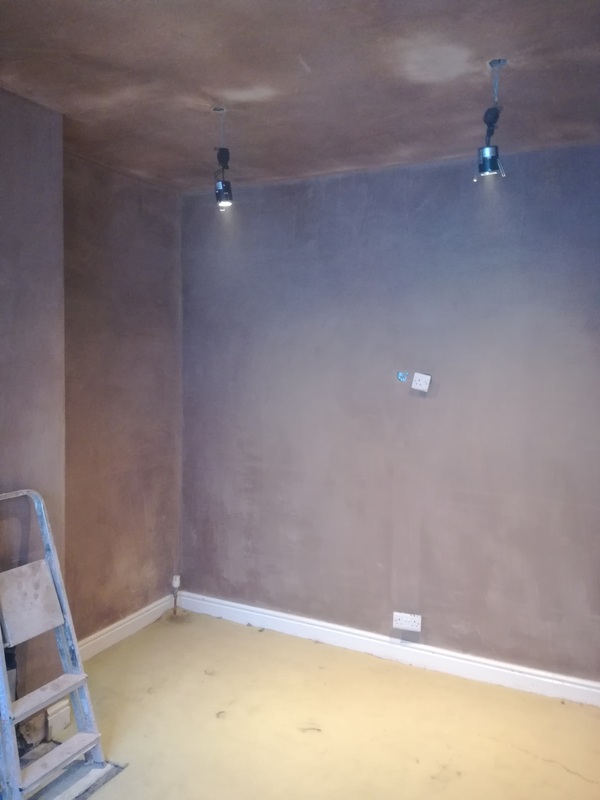 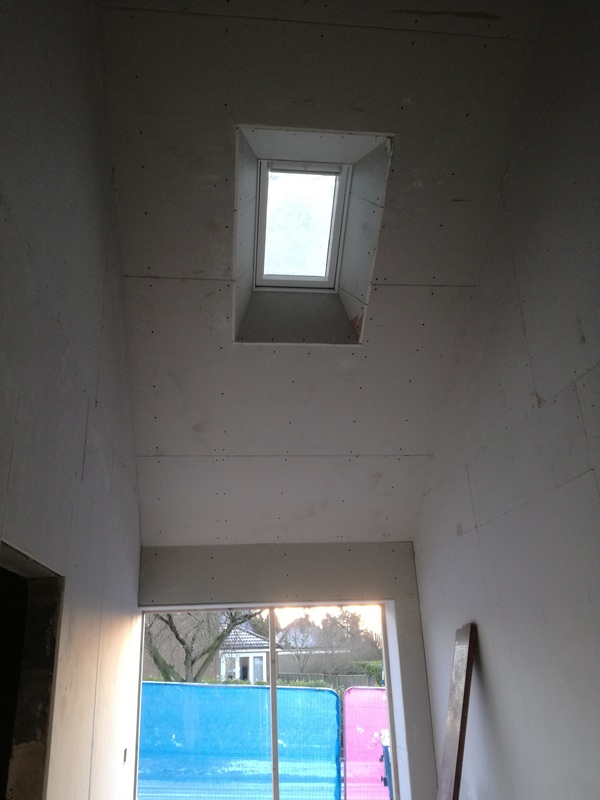 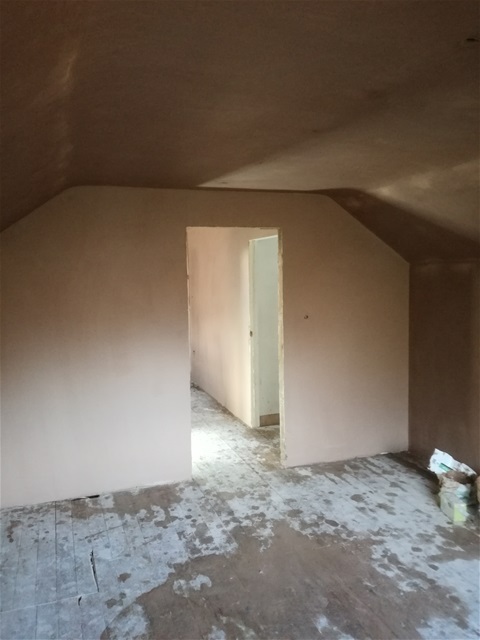 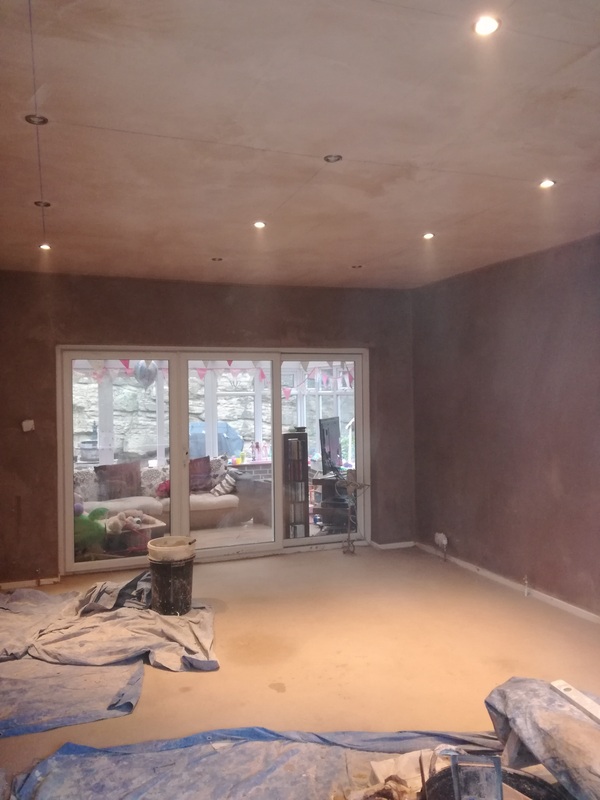 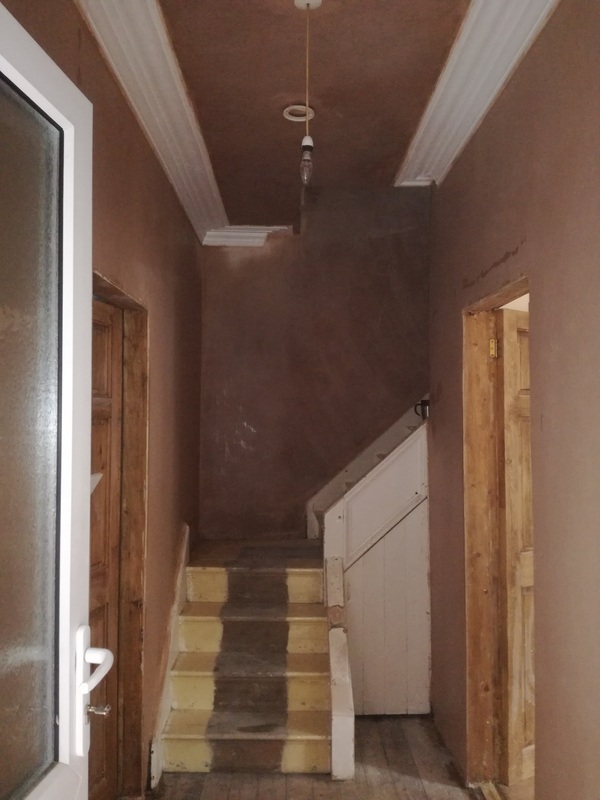 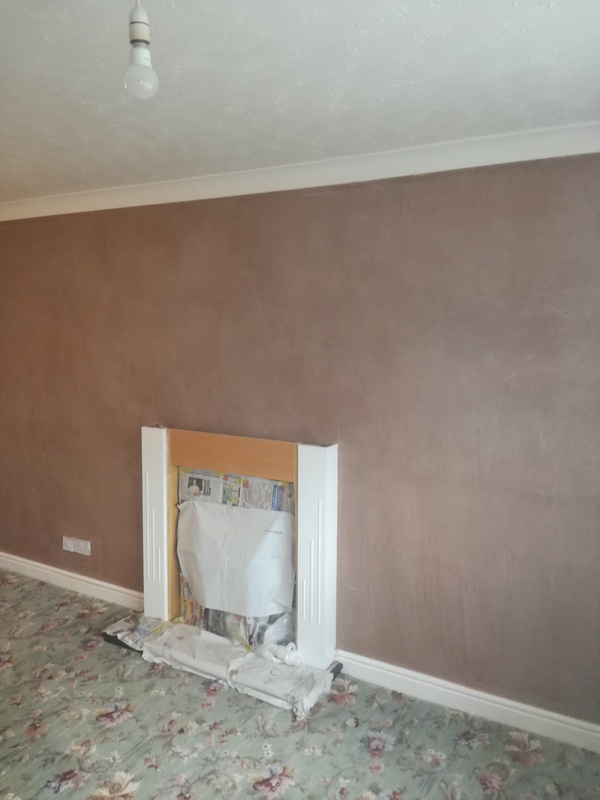 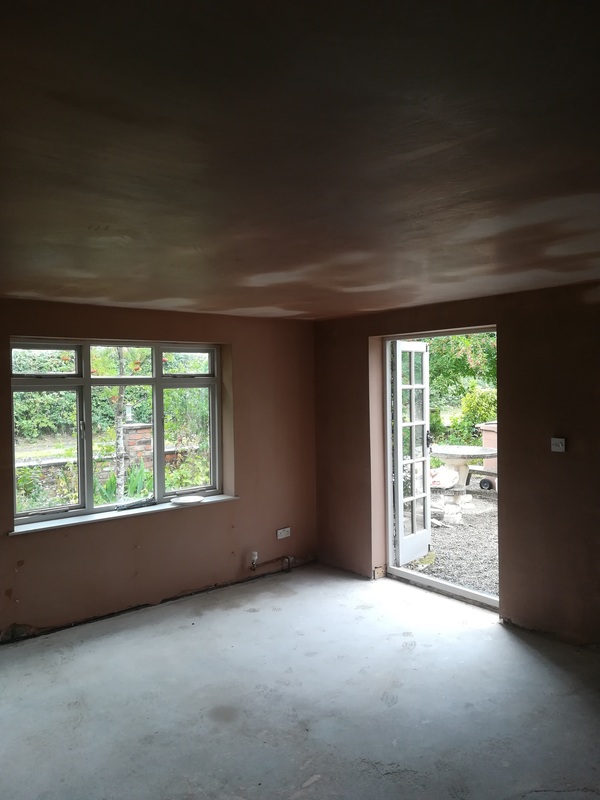 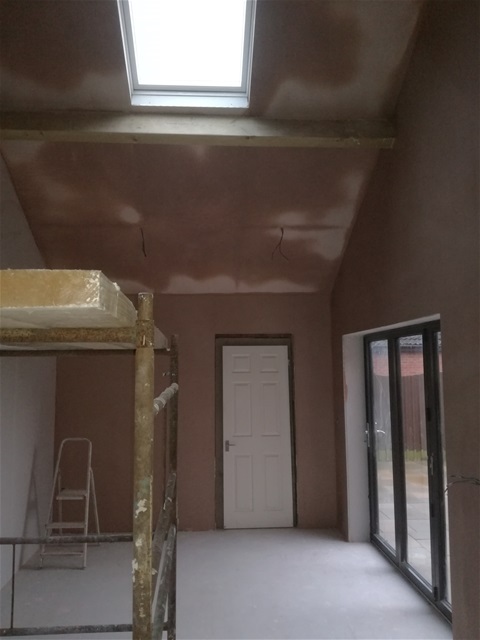 Call today for a high quality plastering quote. 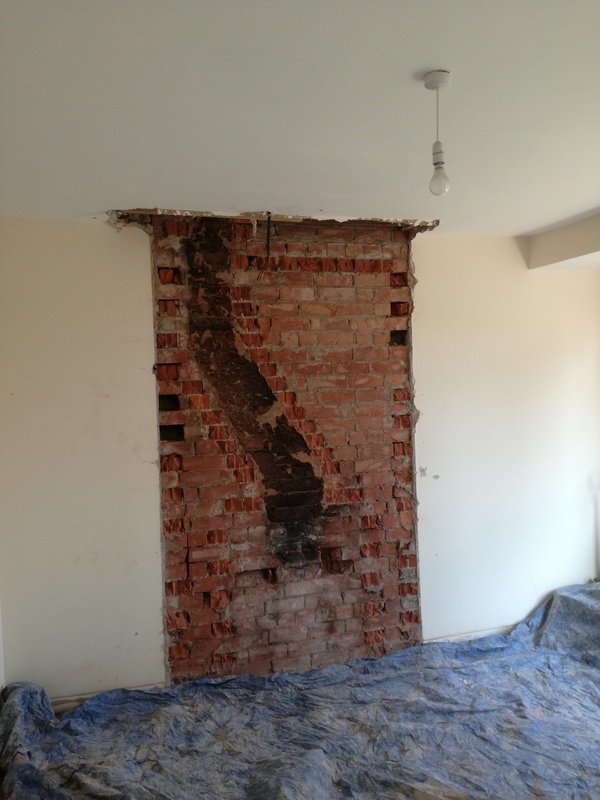 Leave a message at the bottom of the website and I will contact you within 12 hours. 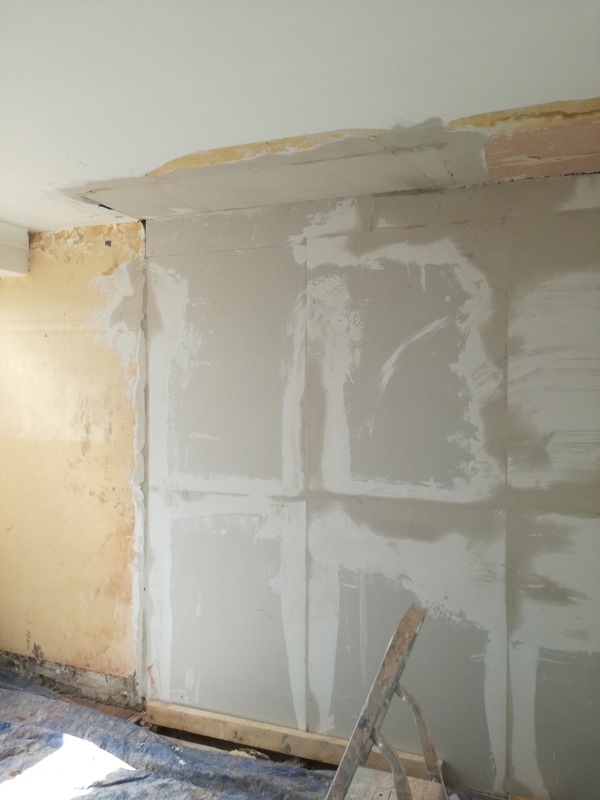 Building stud walls / boarding onto stud walls. 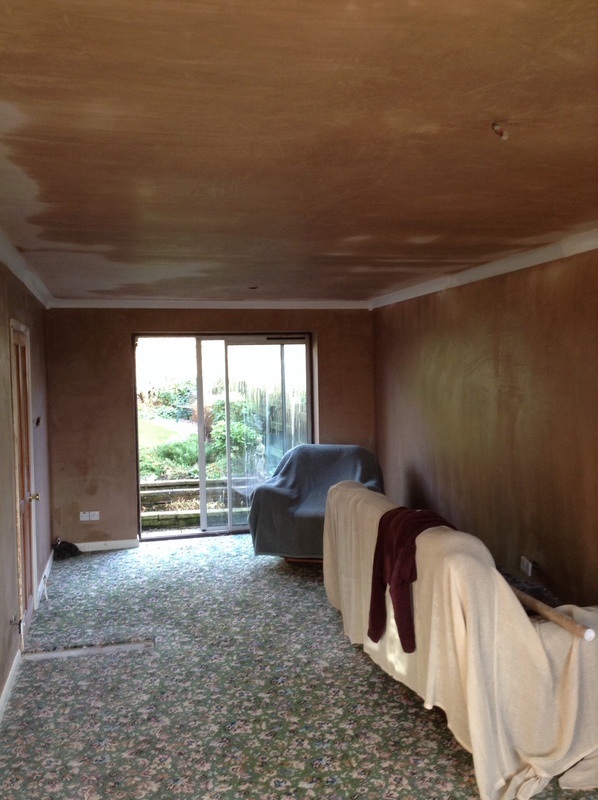 Prides it's self on quality clean plastering.